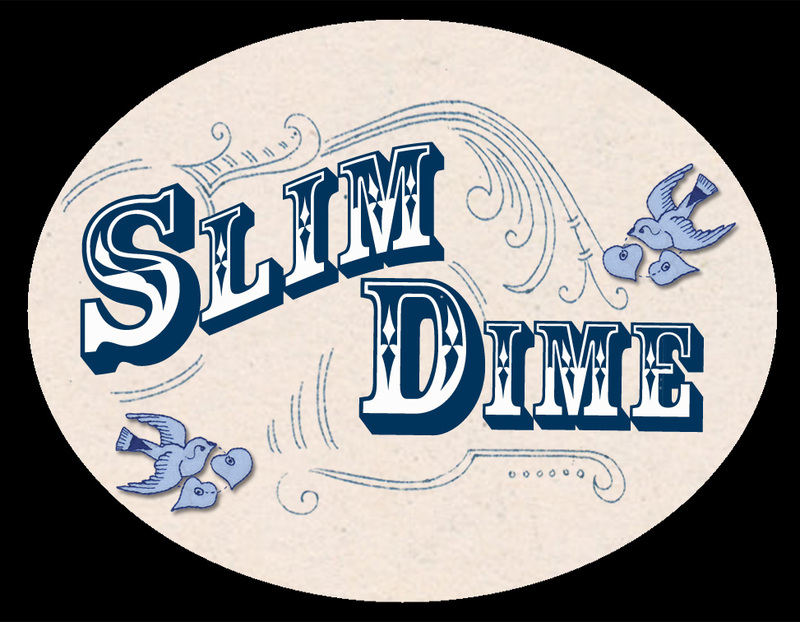 To buy any Slim Dime Music follow the links below to the store of your choice! Filmed by Peg Leg Productions. Director of Photography – Joshua Collings. Sound Production & Mix – Matt Walker & Rowan Matthews. 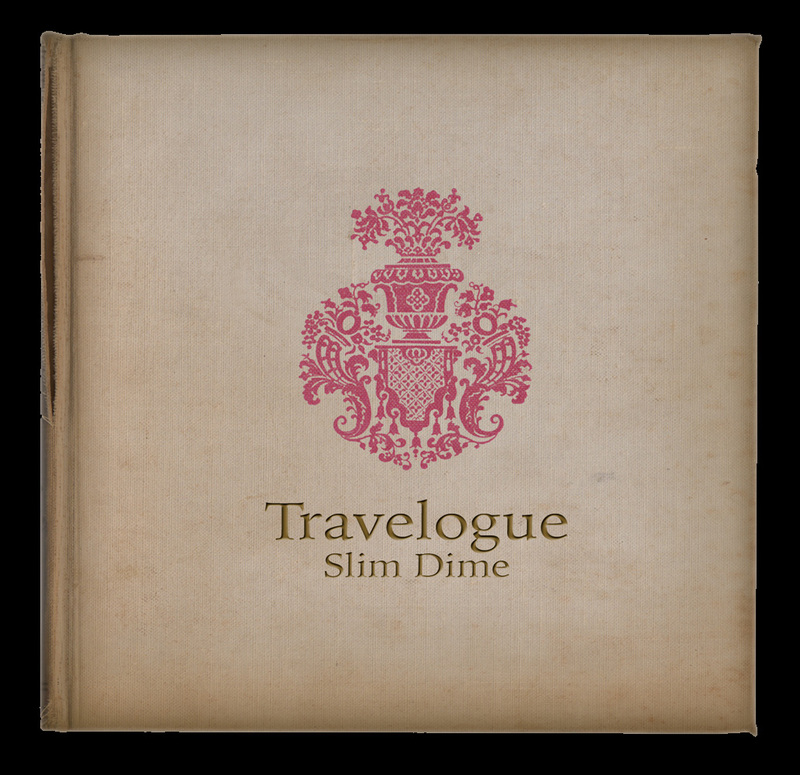 Featuring ‘Mary Jane’ by Slim Dime. Celebrating women in string bands in Australia and those who collaborate and support them. Women are underrepresented in music in Australia. ABOTMA seeks to promote the participation of Australian female musicians and to inspire more women to participate and perform in playing acoustic string band music. 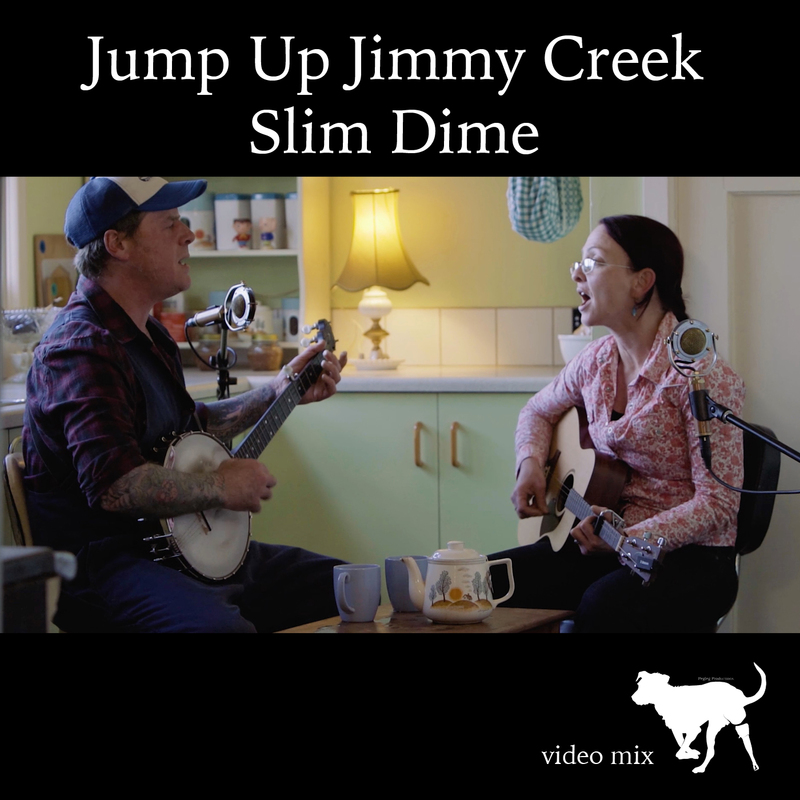 This CD compilation comprises songs and tunes featuring Australian women playing music rooted in bluegrass, old time acoustic string music and other related folk styles. 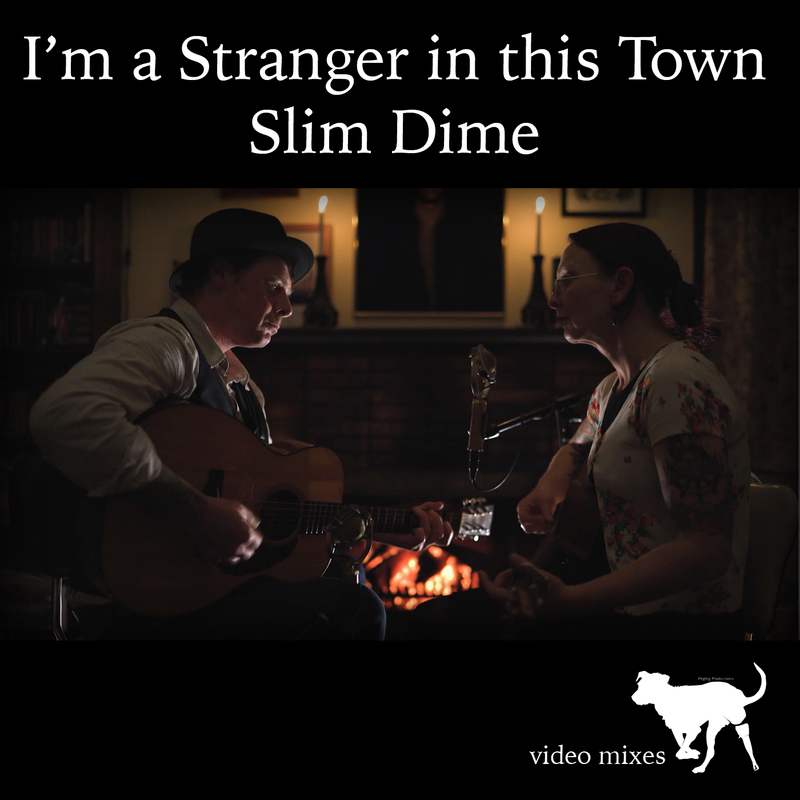 This CD was made possible by the generosity of the Folk Alliance of Australia, ABOTMA, Alexander Bell Sound Studios and all artists involved. 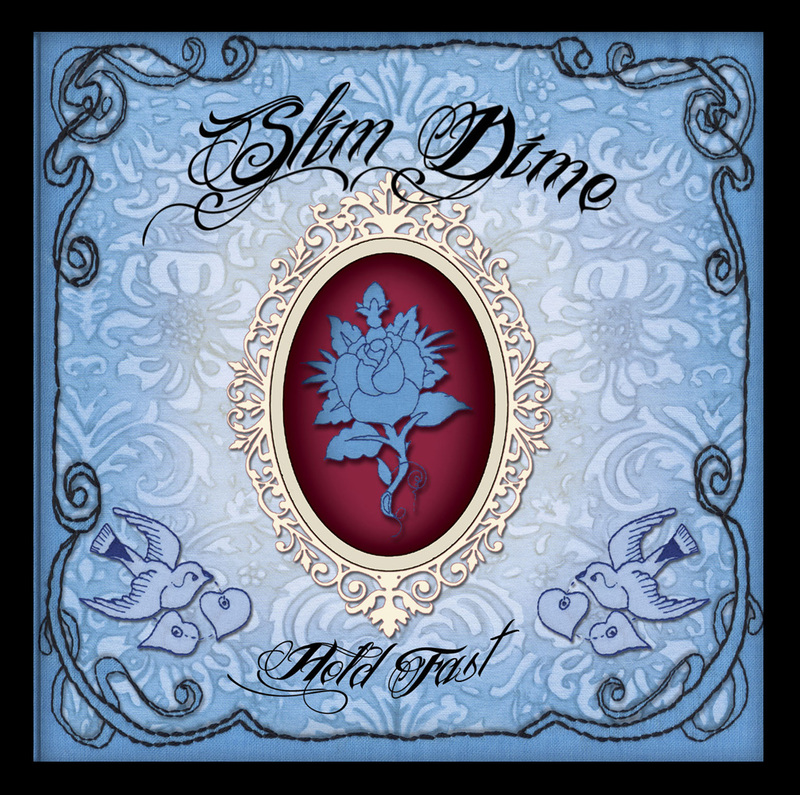 “Slim Dime is a set of contradictions. It’s a 21st-century urban Australian hip duo whose musical choices are anachronistic & old-fashioned. 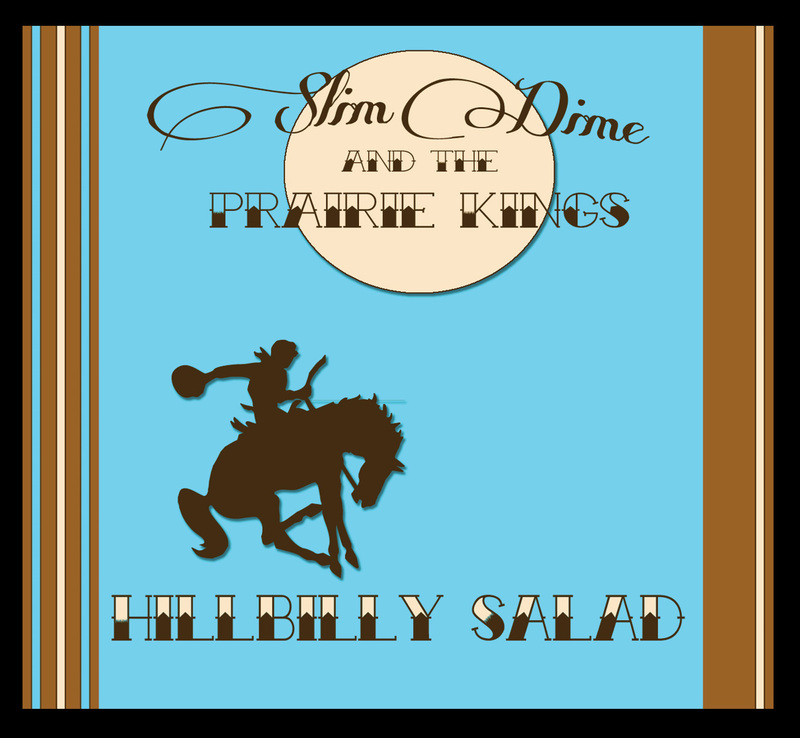 Its instrumental work is simple yet produces alarmingly brilliant flashes. Sure, Jen & Chris have chemistry on stage but it’s reined in tight-until suddenly, passionately, it’s not. Contradictions. 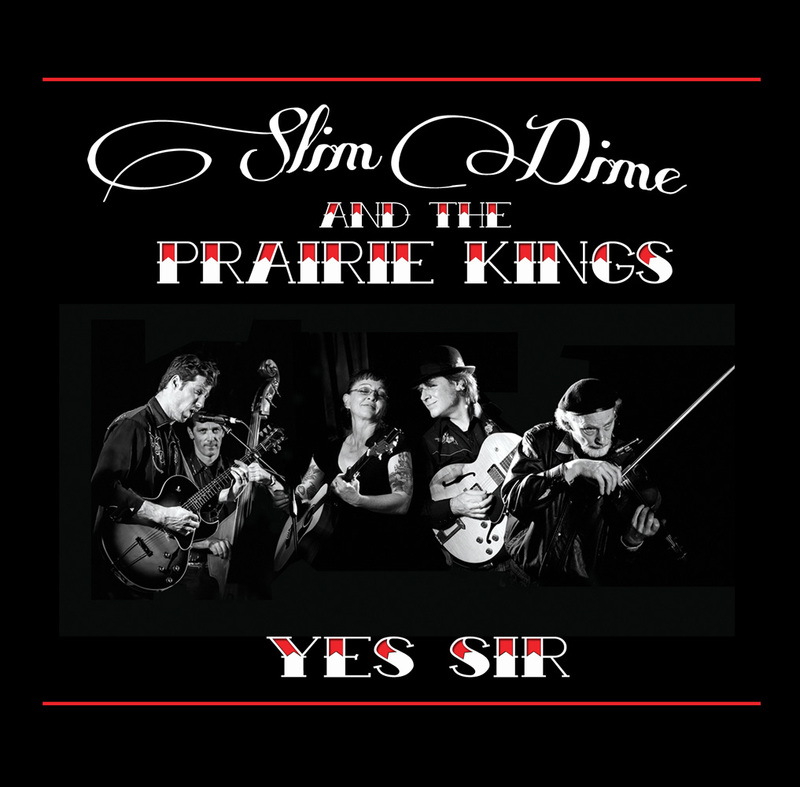 “the arrangements and performances are utterly engaging and, because of the nature of the material, altogether timeless. 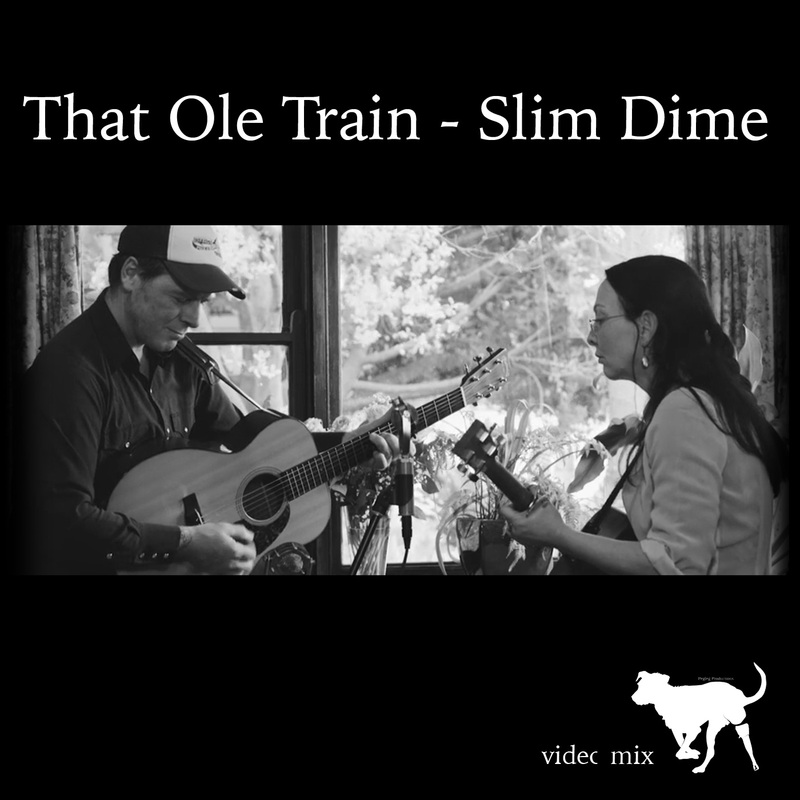 The mix of old songs and original material comes together as a seamless whole and Land sings with a voice that seems steeped in 70 years of back porch, mountain song craft.